The drink that gives you wings! Red Bull is an energy drink that fuels the day to day lives of people across the nation. 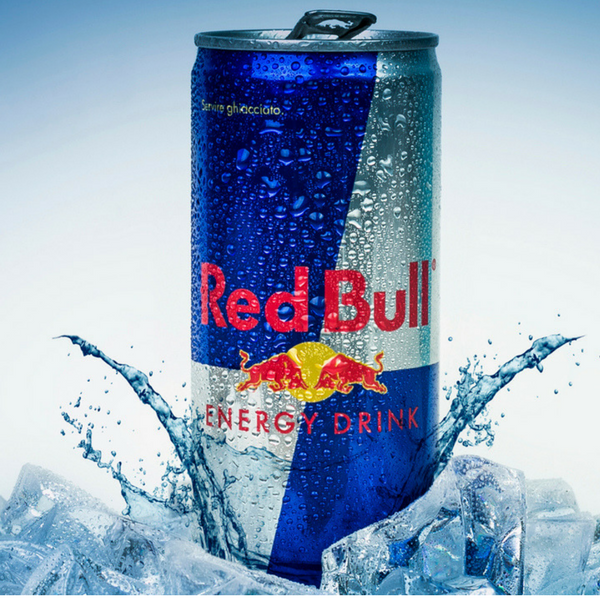 Red Bull has the highest market share of any energy drink in the world, with 6.790 billion cans sold in a year! Jump in on the fun and get the latest free stuff from Red Bull with YouthDiscount.com. Open to students, apprentices and all 16-26 year olds!